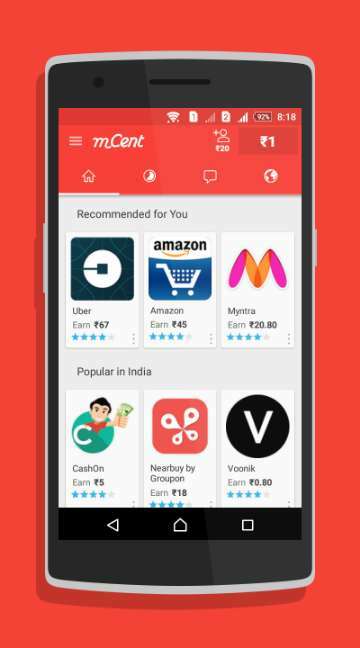 Mcent app is helpful for normal internet searching and downloading and also can earn points through this that can be converted into Rupees and these rupees can use for recharge in any place. Earning of free recharge is possible by this app more than that can earn points from 10 to 40 points that can use for each site per session for browsing the site. Thus surfing daily via cent and can earn regular points which helps in converting of free recharge. Mcent app can be download from Androidfry.com. After Mcent is getting opened want to enter mobile number that the top number will be receiving and submit it. You can also transfer your points to recharge amount by clicking on add to my account option. Hitting of rupees 10 recharge then you can do free recharge from my account section. Getting of more recharge is possible by inviting friends and if your friends are earning points then you can earn 1.5 times extra than your friends you can earn points. 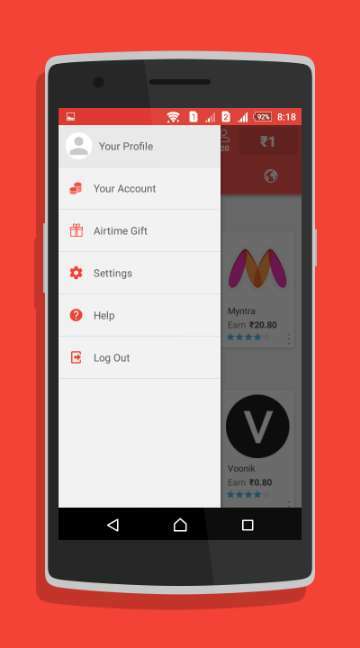 Thus, Mcent- the free recharge app, that is popular helps on surfing on the internet and also it gives a chance to earn extra points than friends is said to be very interesting.